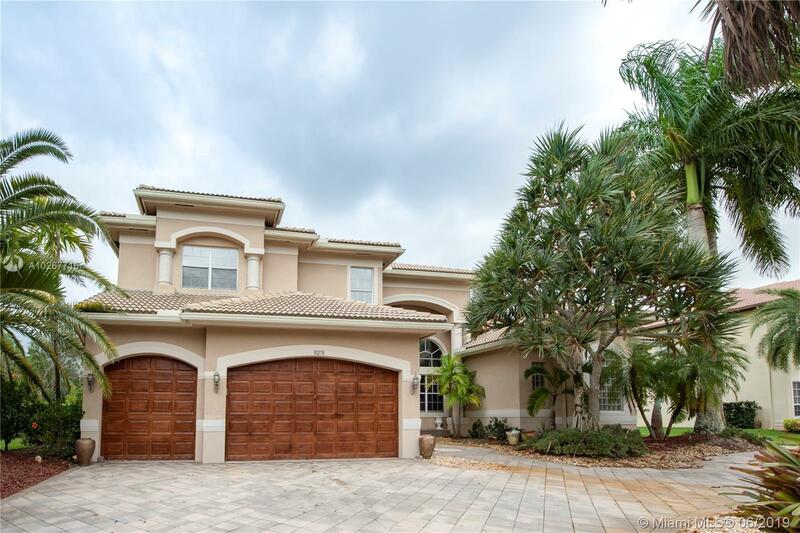 BEAUTIFUL UPGRADED ESTATE HOME LOCATED IN THE GATED COMMUNITY OF LONG LAKE RANCHES. RESORT STYLE POOL IN A VERY LUSHLY LANDSCAPED ACRE PROPERTY. 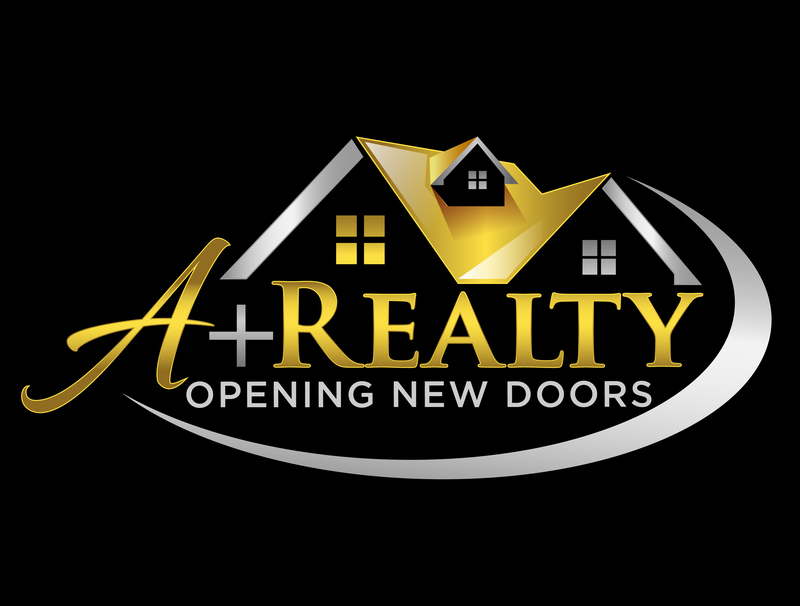 PROPERTY IS CURRENTLY RENTED UNTIL JUNE OF 2019 AND WILL BE SOLD SUBJECT TO THE LEASE. 24 HOUR NOTICE TO SHOW.